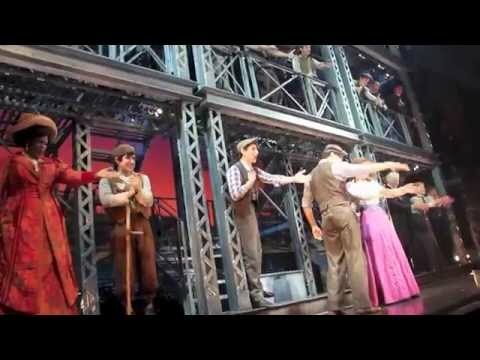 List Rules Vote up the songs in Newsies you just can't get out of your head (not that you want to). 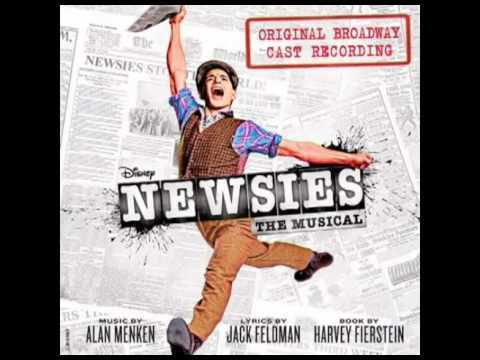 Fans of underdog stories are sure to revel in Newsies, which was an instant hit when it premiered on Broadway in 2012. 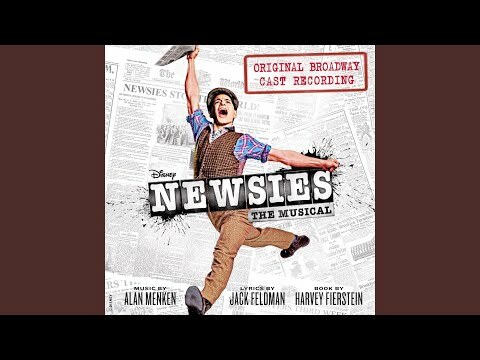 The story of Jack Kelly and a rag-tag group of newspaper delivery boys navigating New York City at the turn of the century, the Newsies soundtrack is seriously catchy. 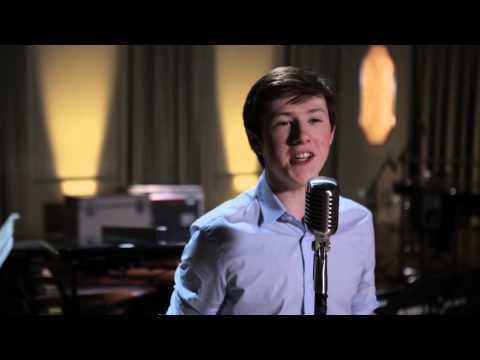 Here, you'll find all Newsies songs ranked by fans! The Newsies track listing ranges from sincere to comical. 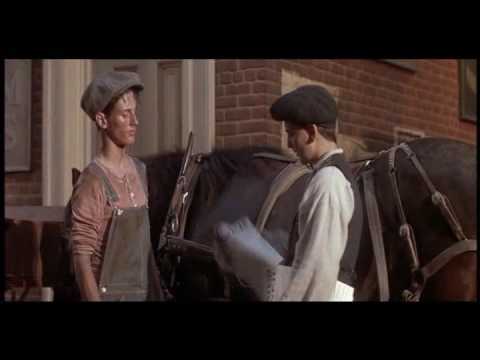 Those who've lived in New York City long enough to get fatigued with it may revel in "Santa Fe," in which Jack sings of his dream to escape city life for quieter pastures. If you're easily riled up by a good cause, you may find yourself toe-tapping to "Something to Believe In" or "King of New York." Give the below playlist a listen and be sure to vote up the best songs in Newsies.